Open for business between 9am and 6pm Monday, Tuesday, Wednesday, Friday and Saturday, 9am – 7.30pm Thursday and 11am to 5pm on Sunday, the No1 Currency store will provide a comprehensive range of currencies to local people travelling abroad and to the thriving local business community. The Dundee store is the eighth No1 Currency exchange store to open in Scotland and the eighth new UK store opened in 2016. Following a significant expansion of the network in 2015 and 2016, No1 Currency now operates 64specialist foreign exchange stores across the UK. Simon Phillips, Retail Director at No1 Currency comments: “We are delighted to be opening our eighth store in Scotland at the Overgate Shopping Centre, Dundee. 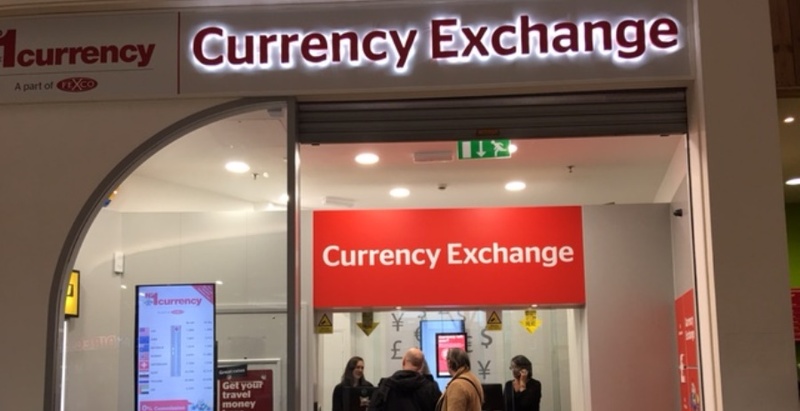 “We are committed to offering the best possible service to our customers and that means not only offering the most competitive foreign exchange rates and the widest range of currencies available on the high street, but also providing the most extensive network of over 250 local currency exchange stores.